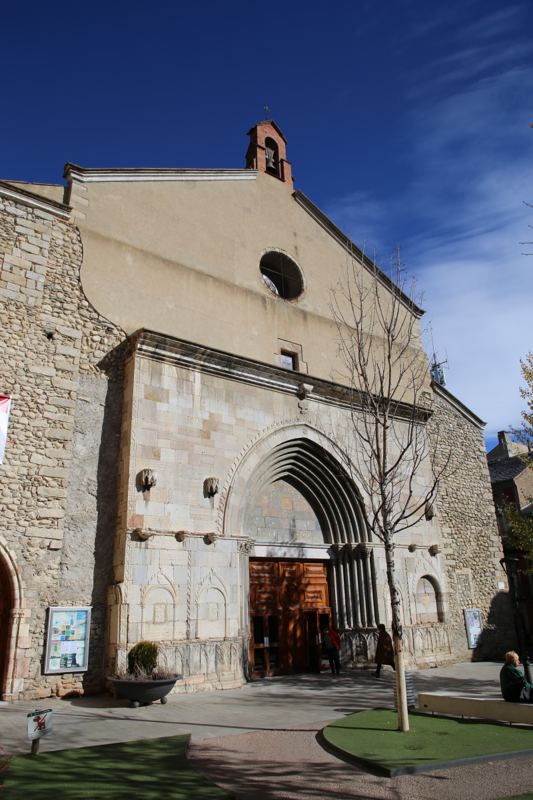 Puigcerda (Catalan Puigcerdà) is the capital of the Catalan comarca of Cerdanya, in the province of Girona, Catalonia, northern Spain, near the Segre River and on the border with France (it borders directly the French city of Bourg-Madame). 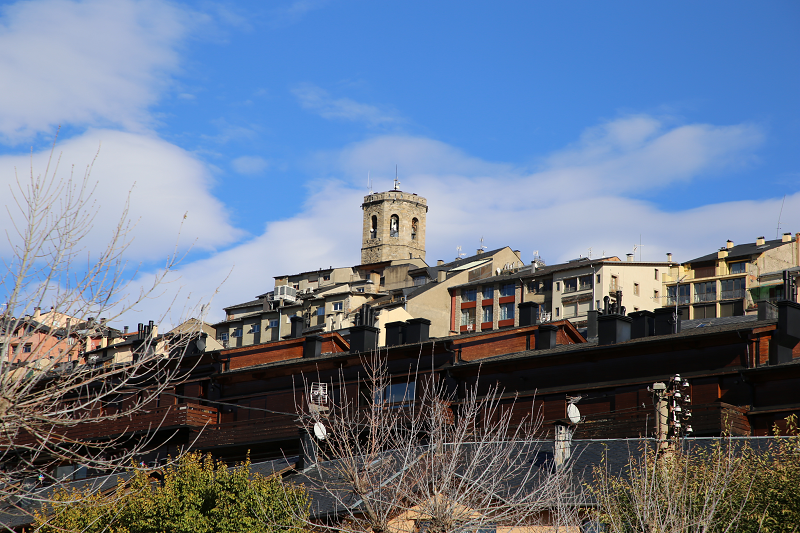 Puigcerda is a city with a population of 9,100 people. 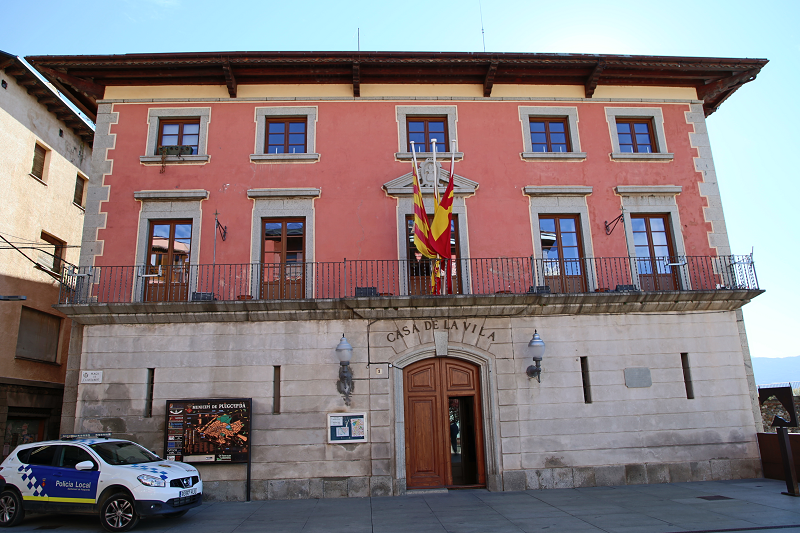 Puigcerdà is located on the banks of the river Segre, at an altitude of 1215 metres. 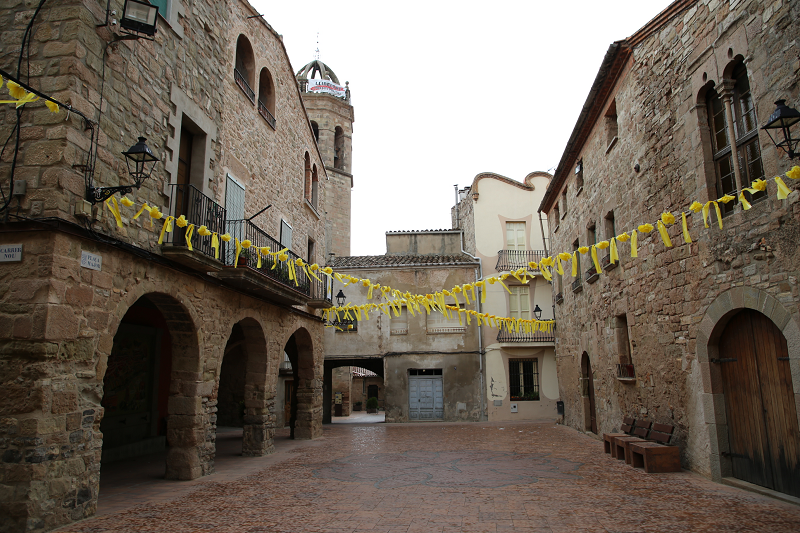 Translated from the Catalan “puig” means “hill”. 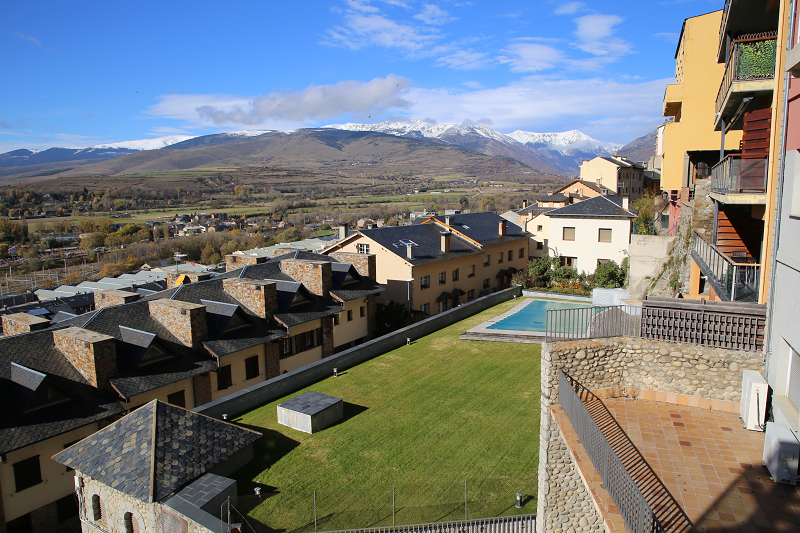 From the hill you can see the beautiful Cerdanya valley – the largest in the Pyrenees. 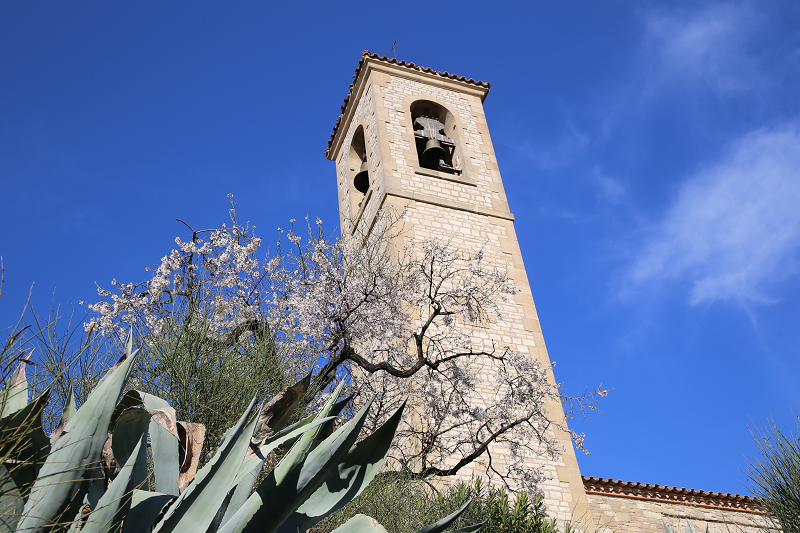 On its territory there is a nature park Cadí-Moixeró, where you can come across rare species of animals and birds. 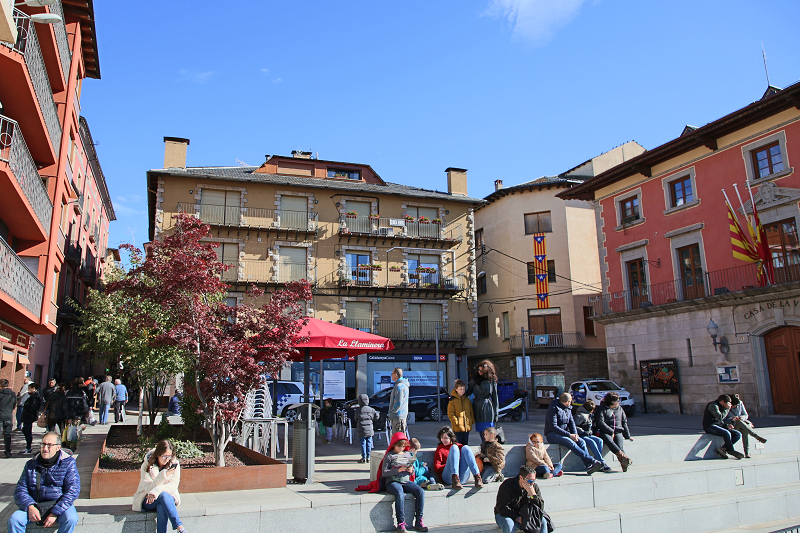 The city has its own media stations: two radio stations (the state-run “Radio Puigcerda“ and private “Radio Pyrenees”), a TV channel, a newspaper, and a free monthly magazine. 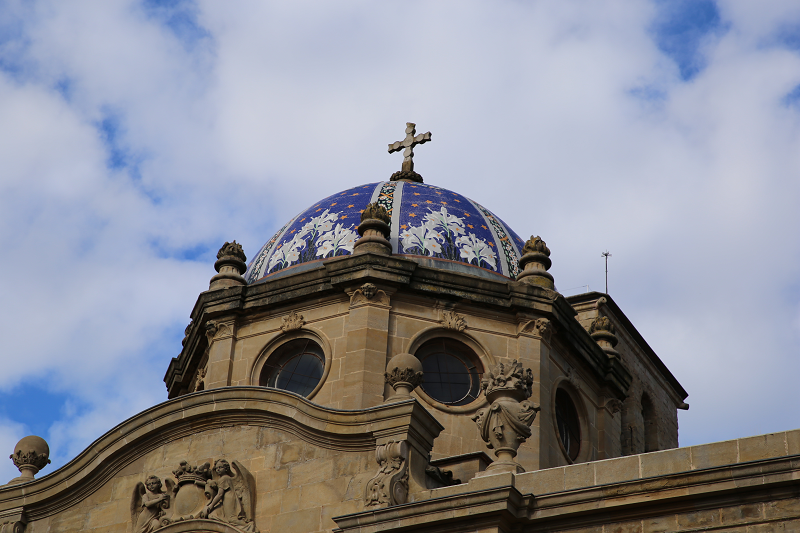 The city was founded in 1177 by the king of Spain, Alfonso. 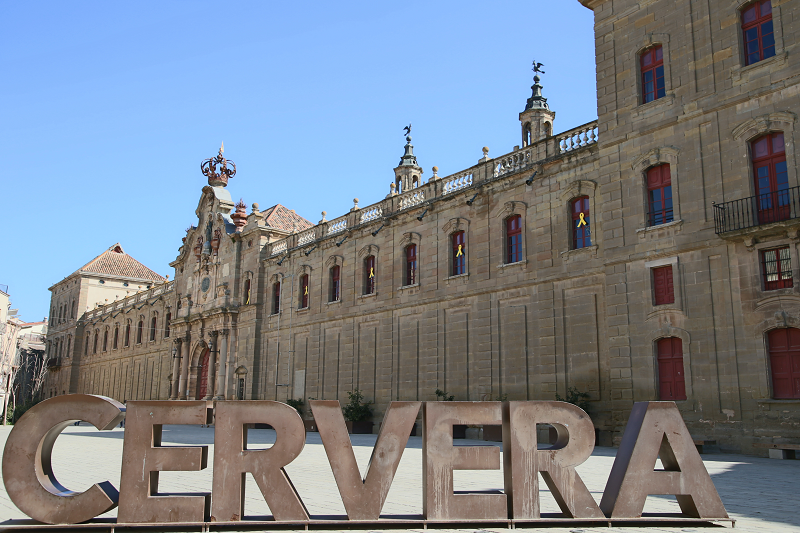 The city has been famous for its fairs since 1182, in particular, its horse fairs which are famous throughout Spain. It is worth recalling that since the days of Napoleon in France, the division of territories was into departments in France, and in Spain – in the province. 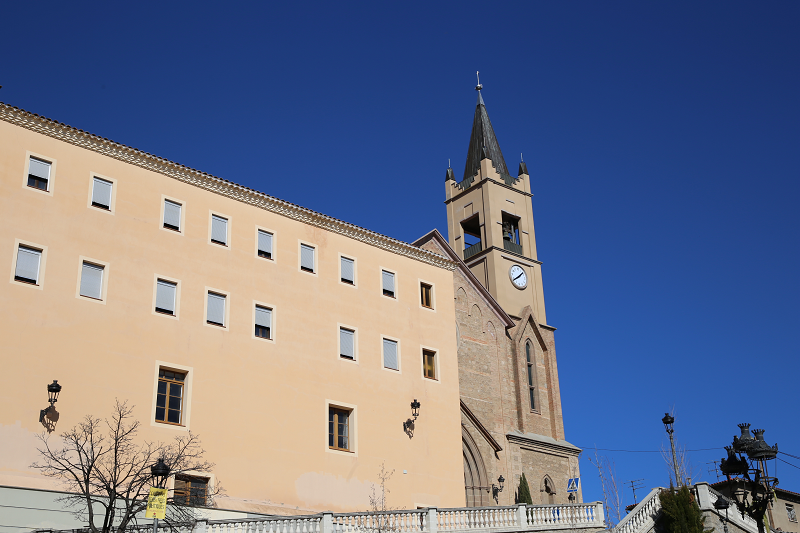 So, from 1813 Puigcerdà was one of the four provincial capitals of Catalonia (along with Barcelona, Girona and Lleida). 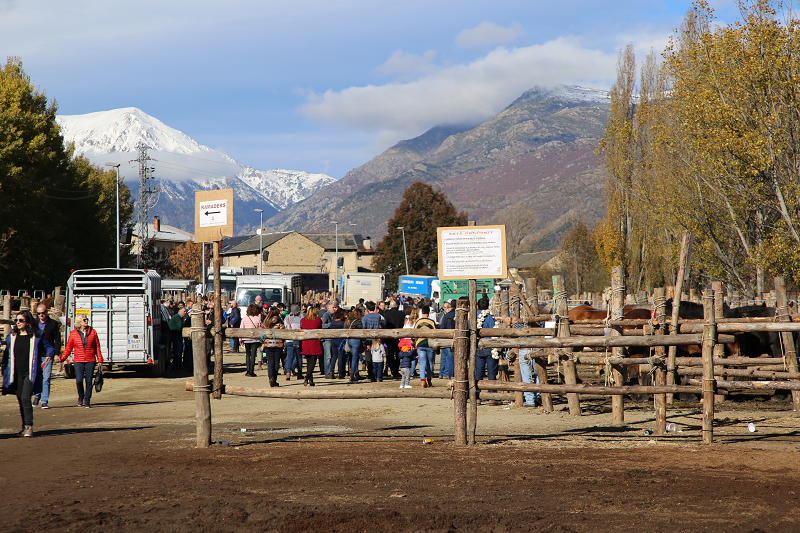 Tourism in Puigcerdà forms the main income of the budget, which currently stands at 13.5 million euros. 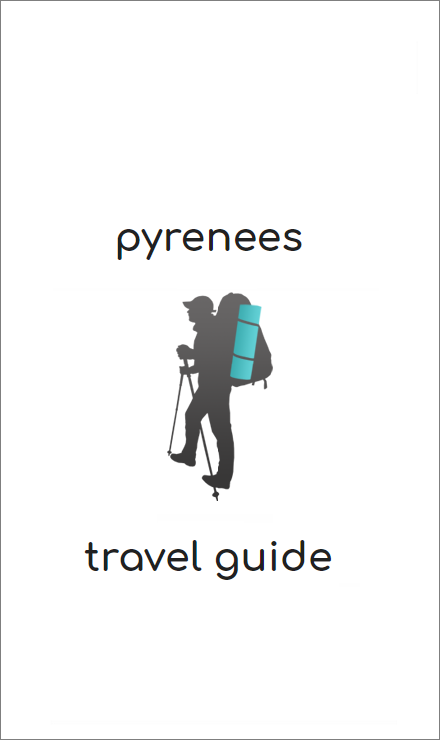 Lovers of active leisure and tourism in the mountains are main tourists. 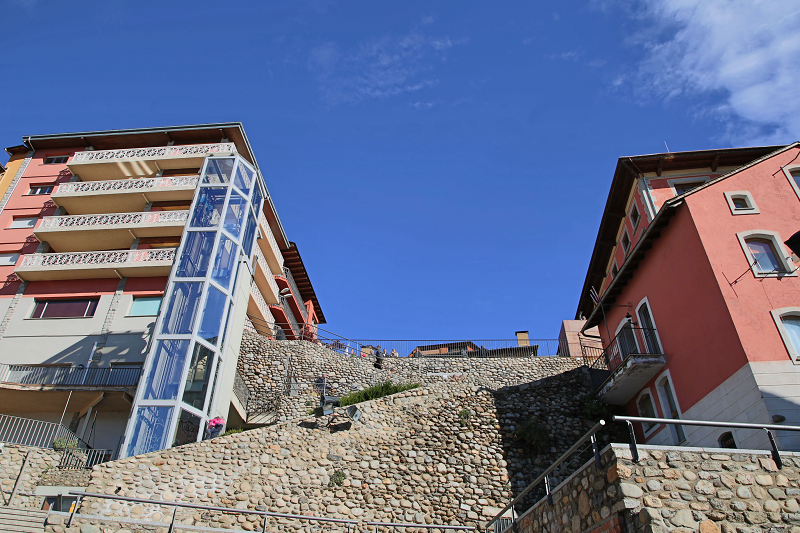 After the Spanish Civil war (1936-1939) the first ski resorts appeared here. 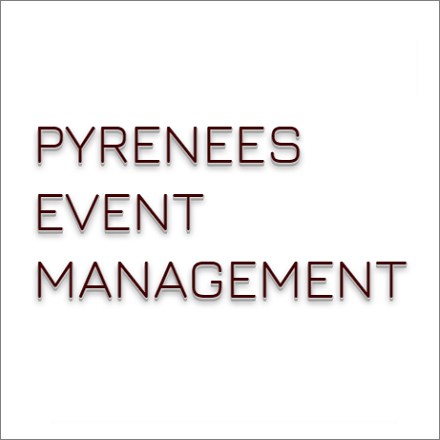 The closest are La Molina and Masella, there are also ski resorts from France-Pyrénées 2000, Les Angles, etc. 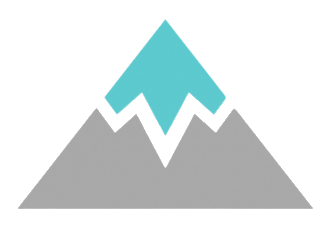 In summer, mountain sports are also available in the region (mountaineering, climbing, hiking of different levels of difficulty, mountain and road biking). The city often hosts international sports competitions, including Marxa Cicloturista Ruta de Tres Nacions (a cycling race in the territory of Spain, Andorra and France, which begins and ends in Puigcerda), GAES Catalunya Bike Race – an individual three-day mountain bike race with the support of the International Cycling Union (UCI), half-marathon. Local competitions are held almost every weekend. There are more than 200 shops in the city. Here one can buy sport and ski clothes and equipment, food (including exclusive cheese and wine brands). 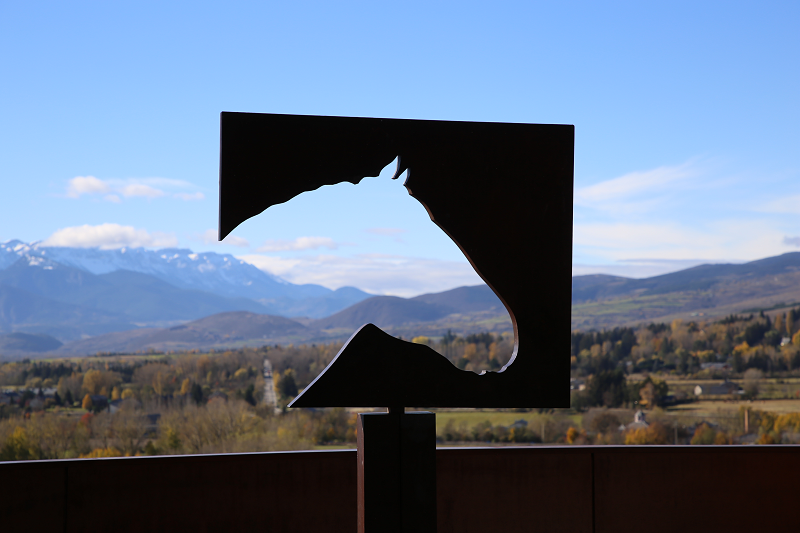 Puigcerda, located on the Cerdanya plateau, grows and produces products under the brand “km zero”. Gastronomic festivals are regularly held here. There are more than 100 restaurants in the city. 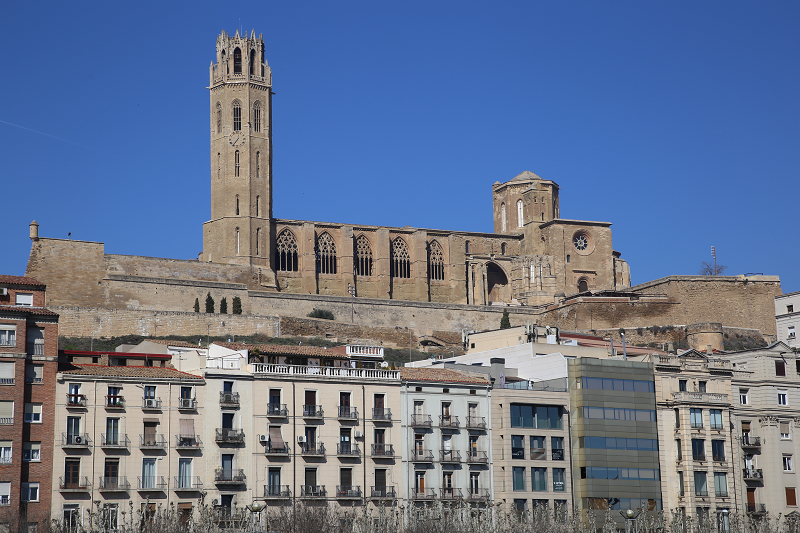 The quality and prices of restaurants are very well balanced compared to the other major tourist centers in Catalonia. 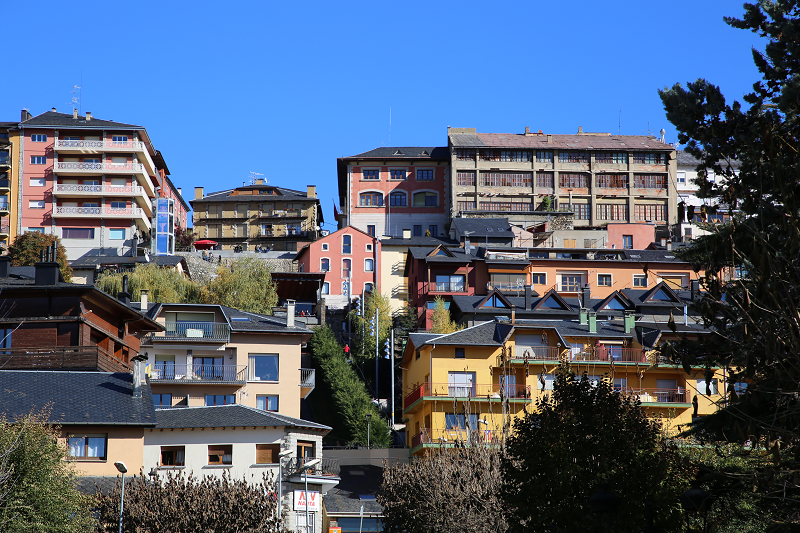 For lovers of traditional food or for those who like to try typical dishes of the country, in Puigcerda you can find good pastries, sausages, cheese, wines and meat. Special attention should be paid to pork and lamb dishes. 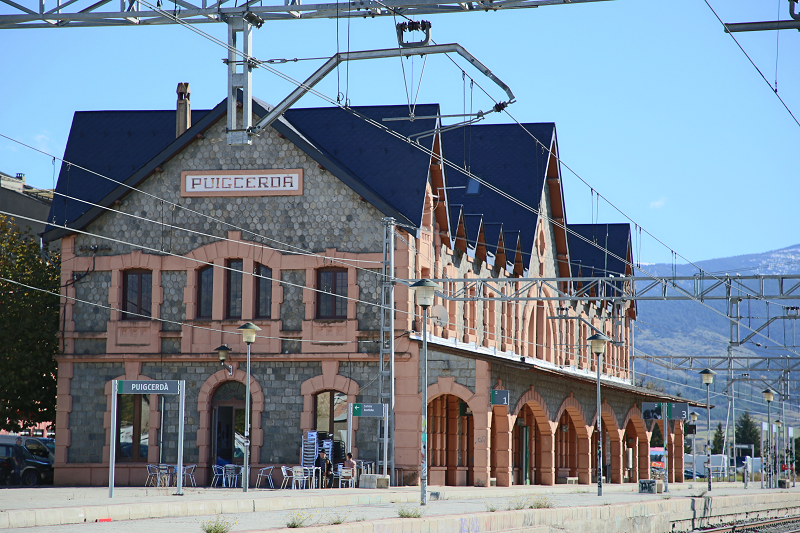 There is a direct railway connection between Barcelona and Puigcerda.